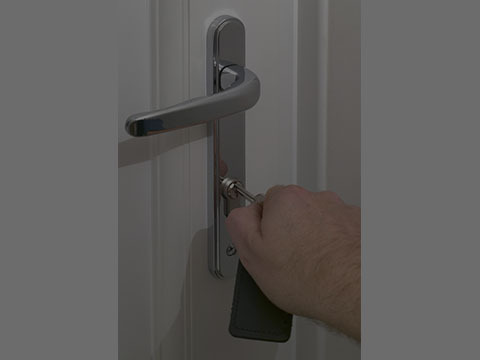 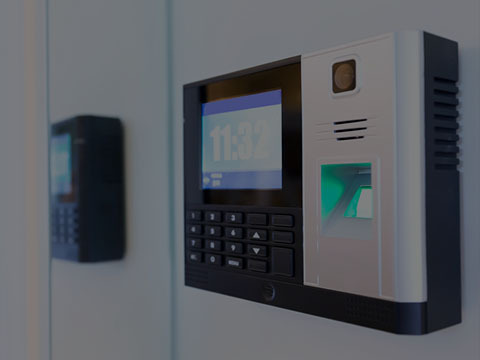 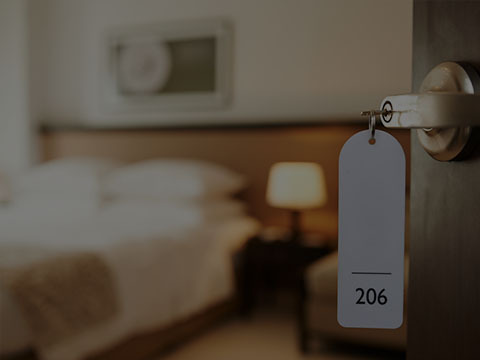 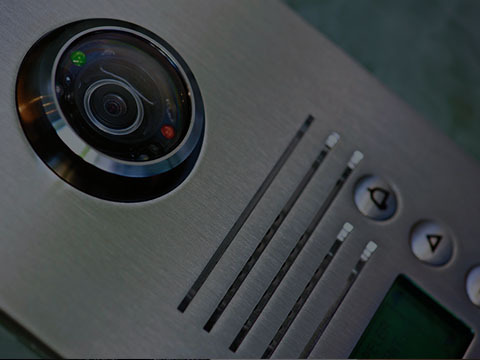 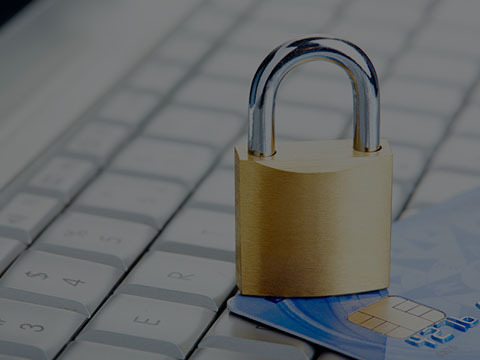 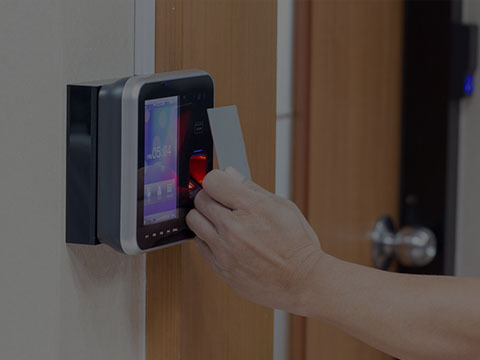 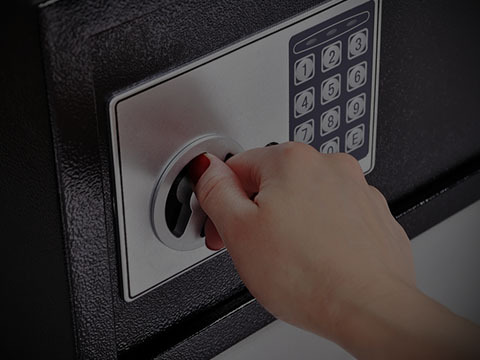 We provide an Emergency Locksmith and 24 Hour Emergency Locksmith Service. 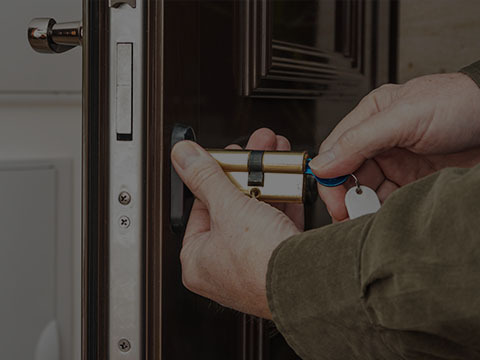 If you are locked out of the house in the middle of the night, locked out of your car stranded in the middle of nowhere or even locked out of your business premises. 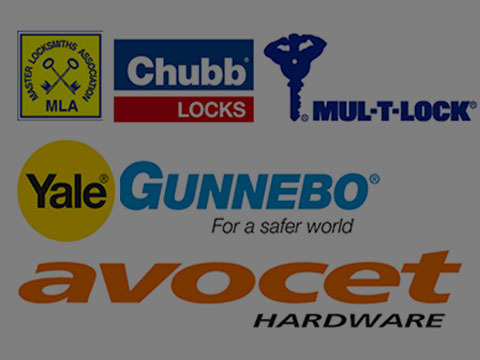 The local Company you can trust. 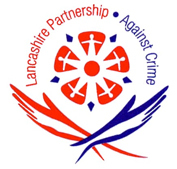 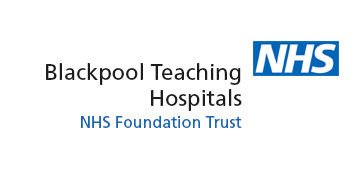 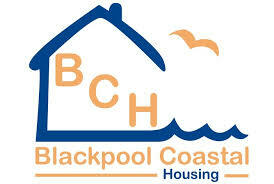 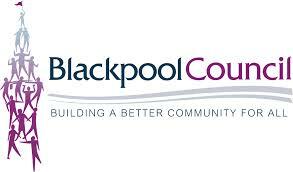 We have been working with the people of Blackpool for over 30 years. 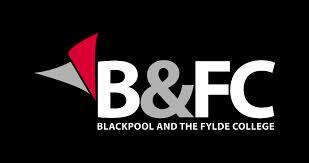 We've got one of the fastest call-out responses along the Fylde coast. 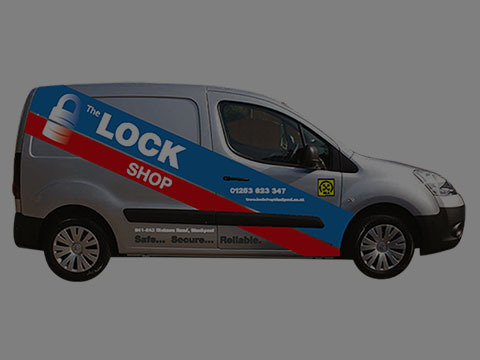 We belong to the The Master Locksmiths Association and are vetted and undergo regular inspections. 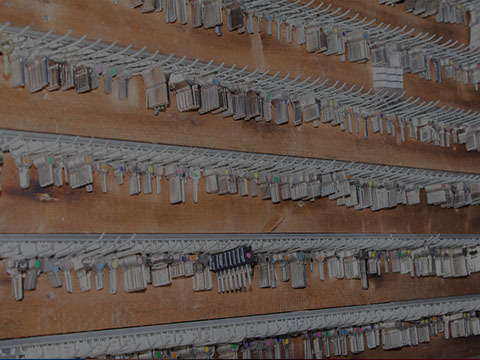 All repairs will be dealt with in a professional and efficient manner.